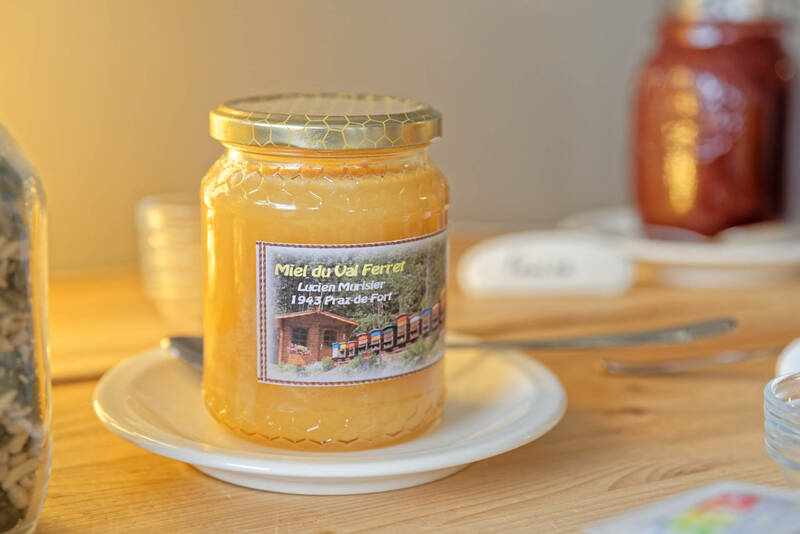 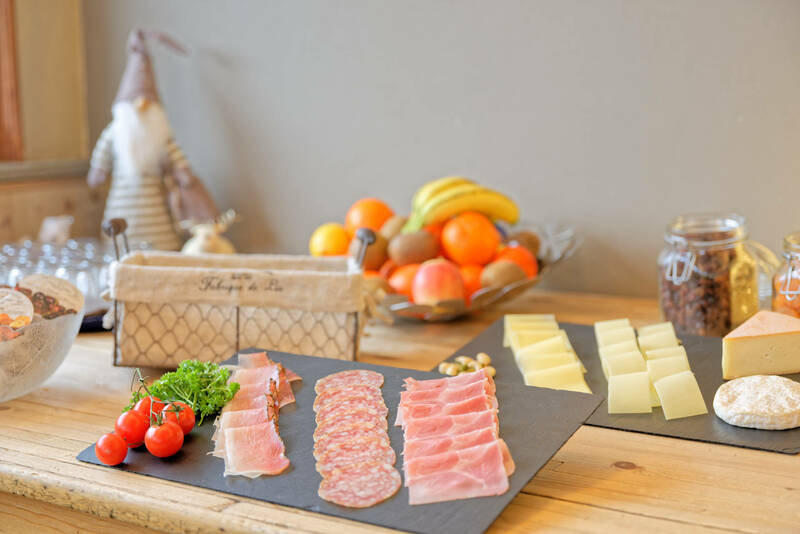 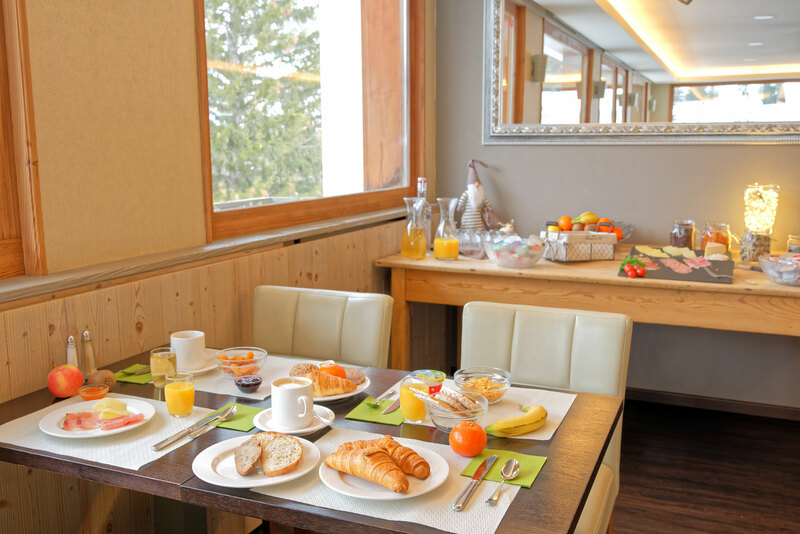 Renovated in 2018, the Hotel Edelweiss welcomes you to a relaxing stay in a warm and soothing atmosphere, in the heart of the charming village of La Fouly. 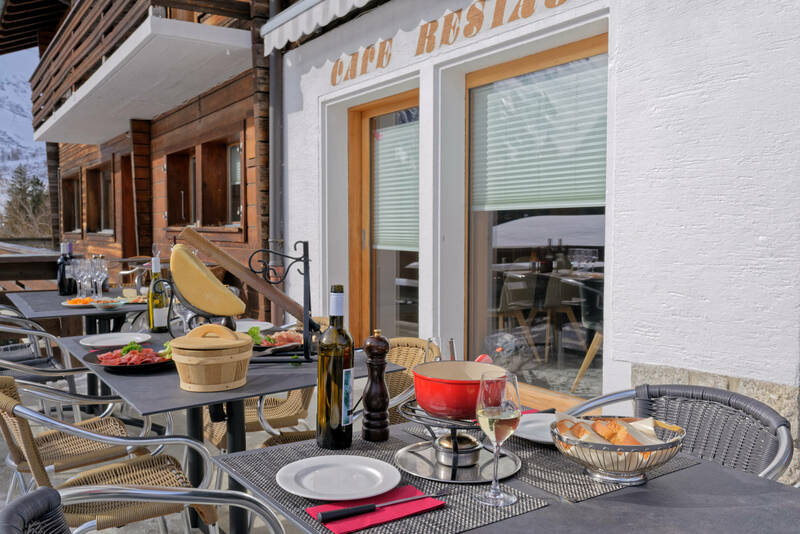 The Edelweiss also offers a refined restaurant, a cozy bar and a beautiful terrace with a magnificent view over the A Neuve Glacier and the snow-capped peaks. 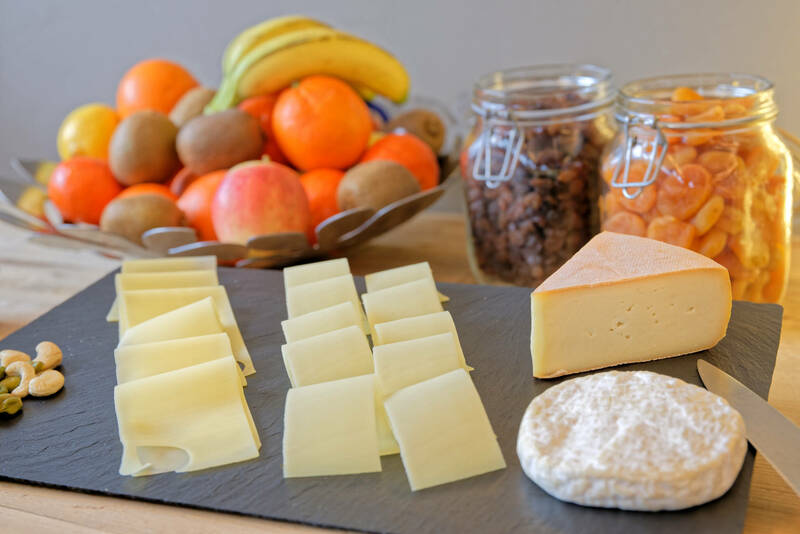 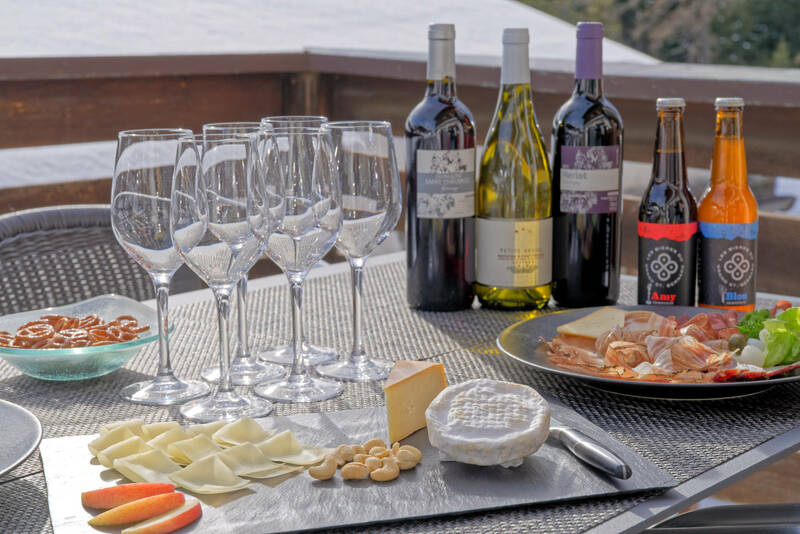 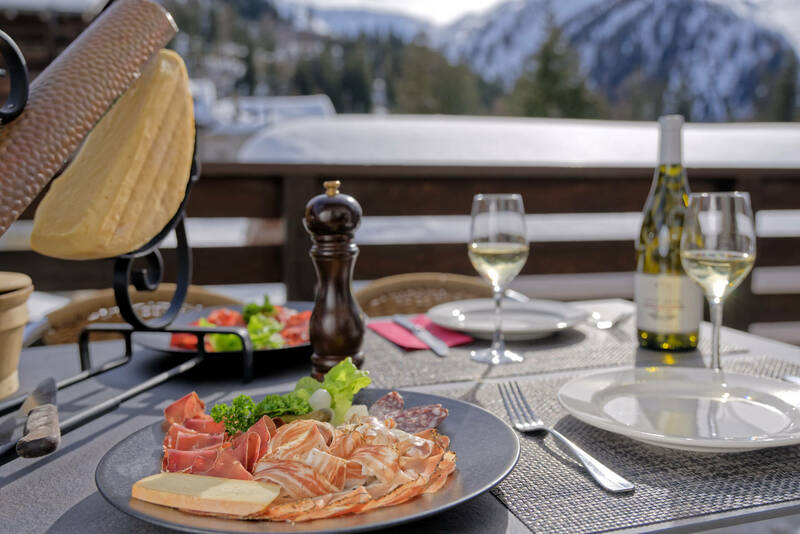 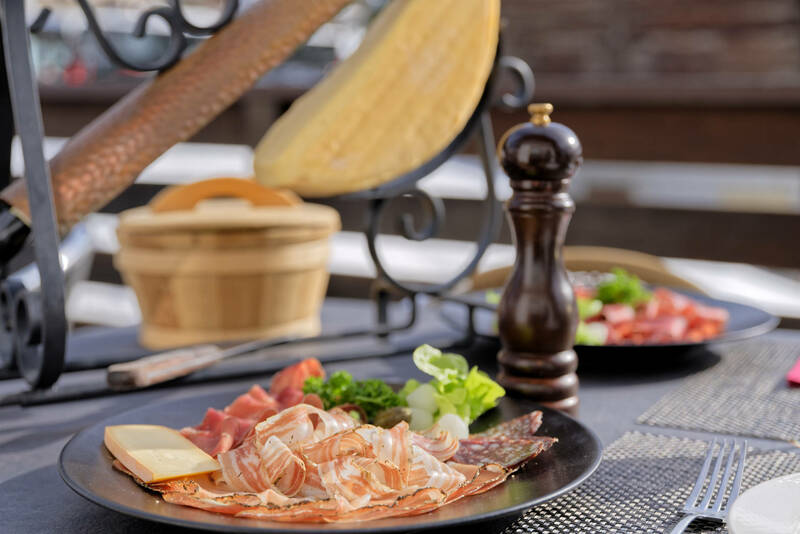 Take time to savour a raclette or an aperitif while enjoying the Valais sun. 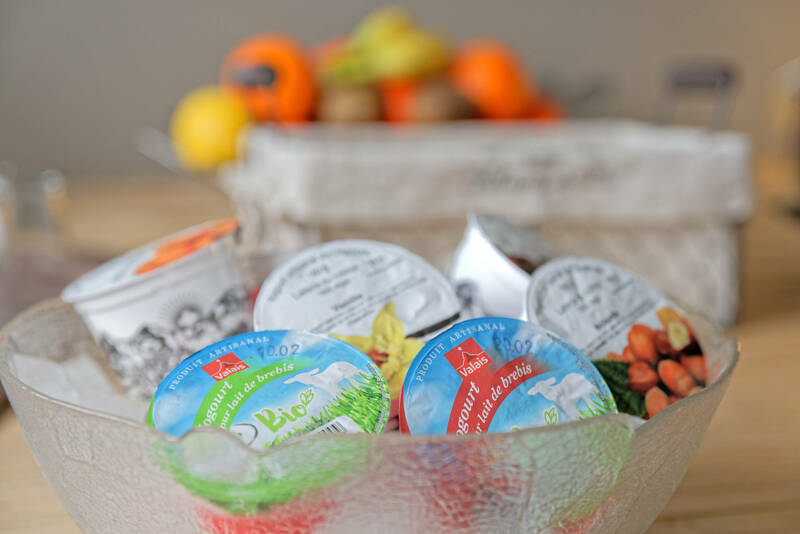 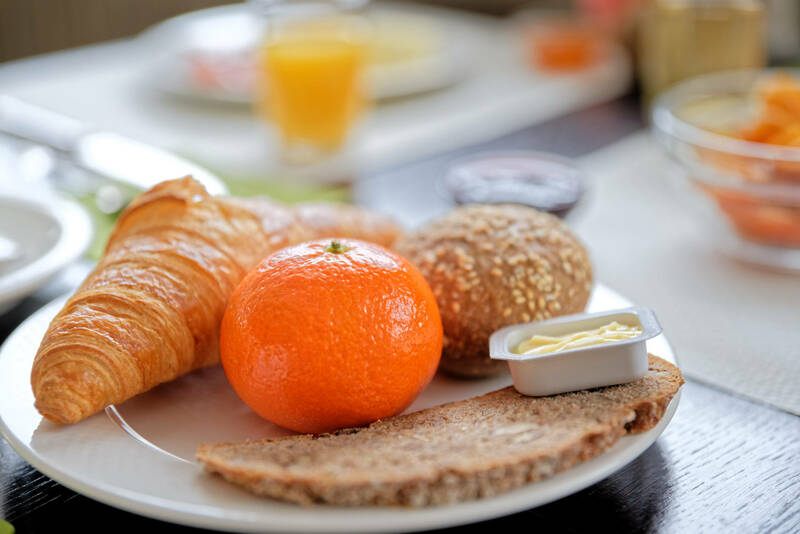 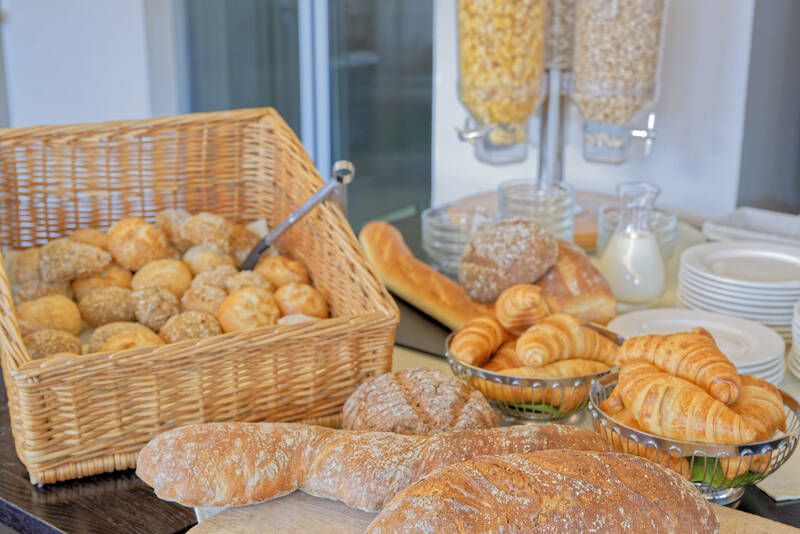 Our generous, local breakfast buffet will help you get the day off to a good start. 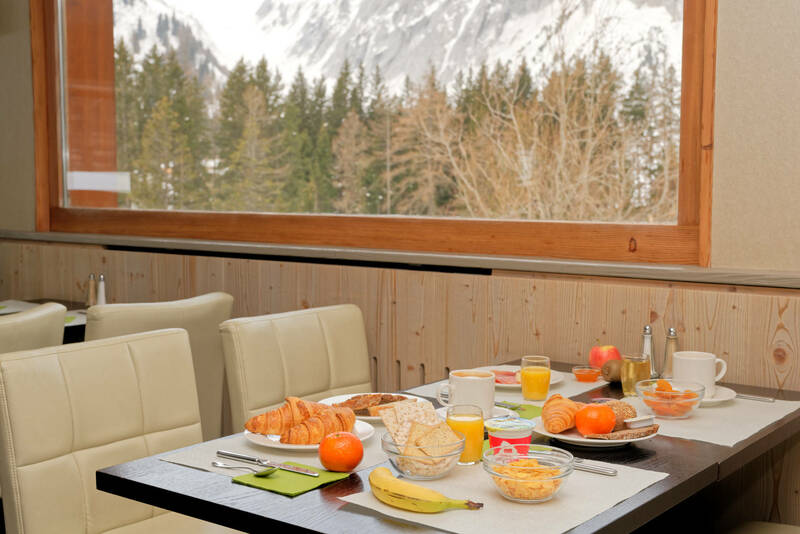 Enjoy your breakfast with a breathtaking view of the surrounding mountains. 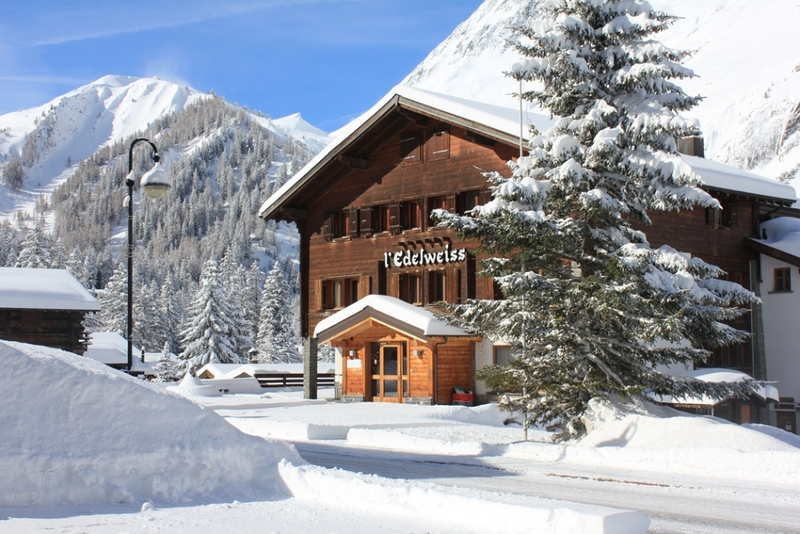 Mr. Joseph Baumeler, son of a Lucerne peasant exiled in the Val Ferret, founded the Hotel Edelweiss in 1955. 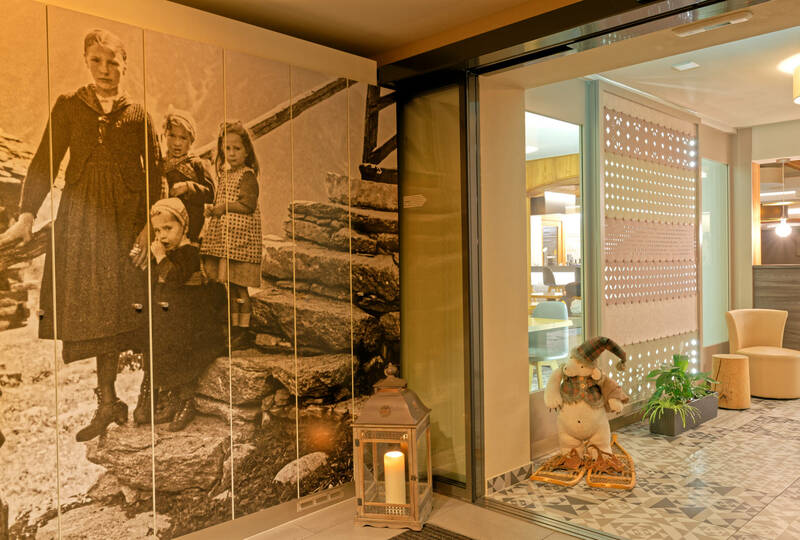 He tells his life and that of his family in a poignant document of the media library of Valais. 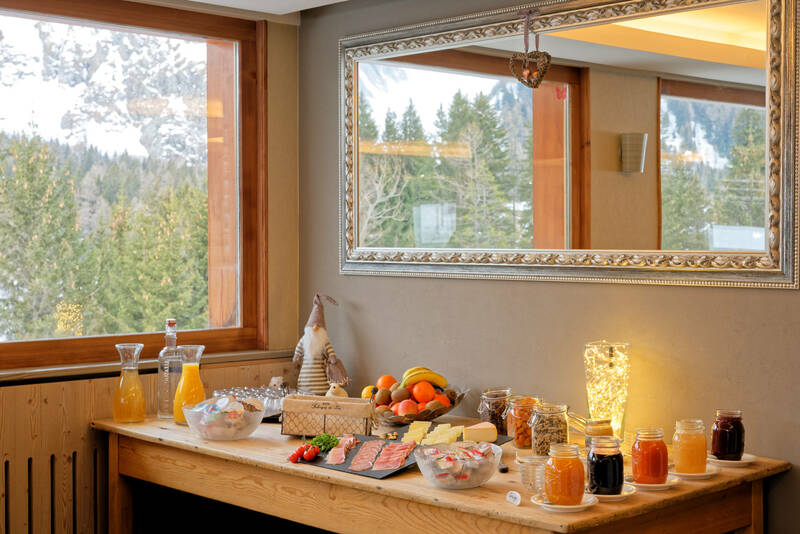 He decided to build a hotel at the foot of the Tour Noir, facing the breathtaking circus of the A Neuve Glacier. 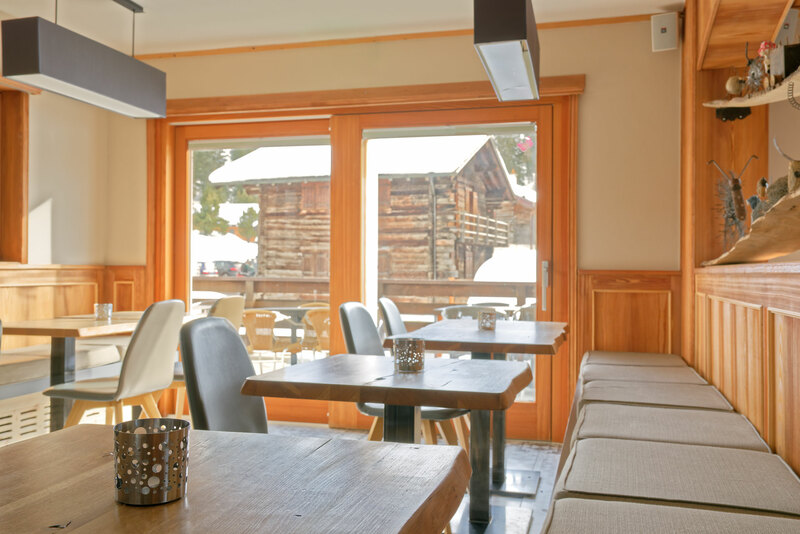 Two important extensions during the 70’s and 80’s gave the Edelweiss its current appearance: creation of new rooms and dining room on the south side, then elevation. 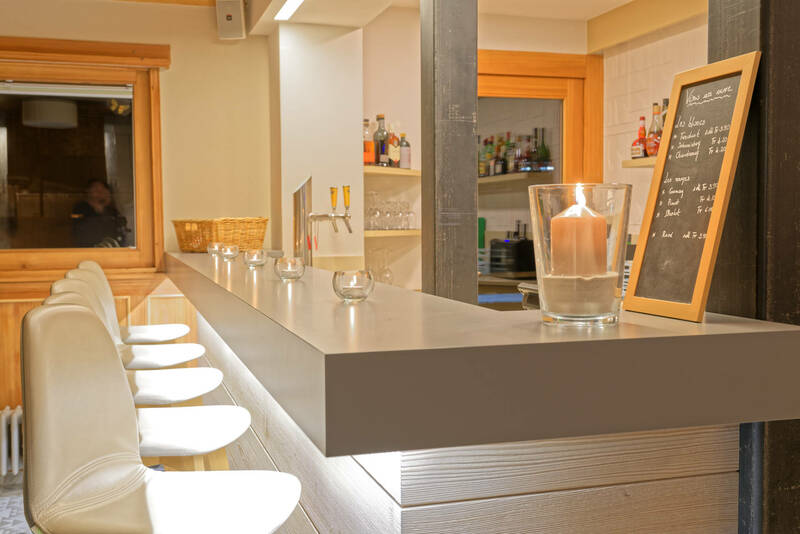 In 1996, Marielle and Christophe took over this raw jewel. 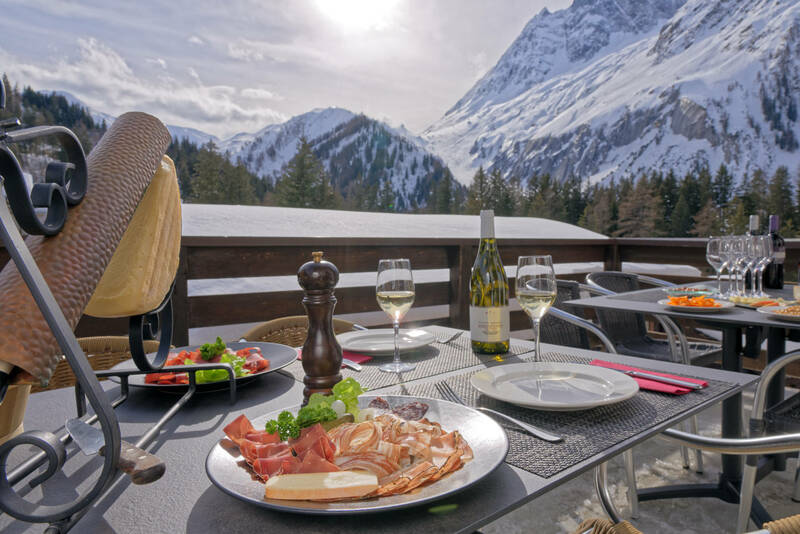 She has devoted her youth to skiing competition, he has followed the family path set by several generations of hoteliers. 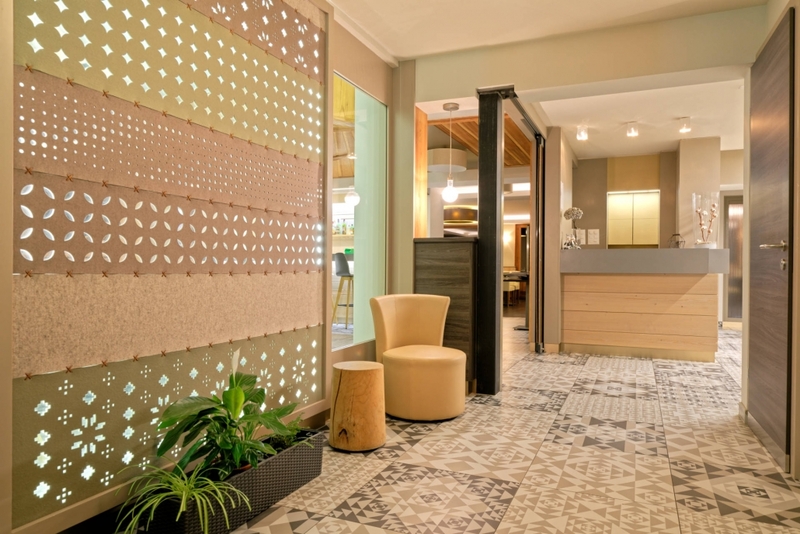 They modeled the hotel to their image: bright, sometimes minimalist, always cozy and respecting the original architecture.